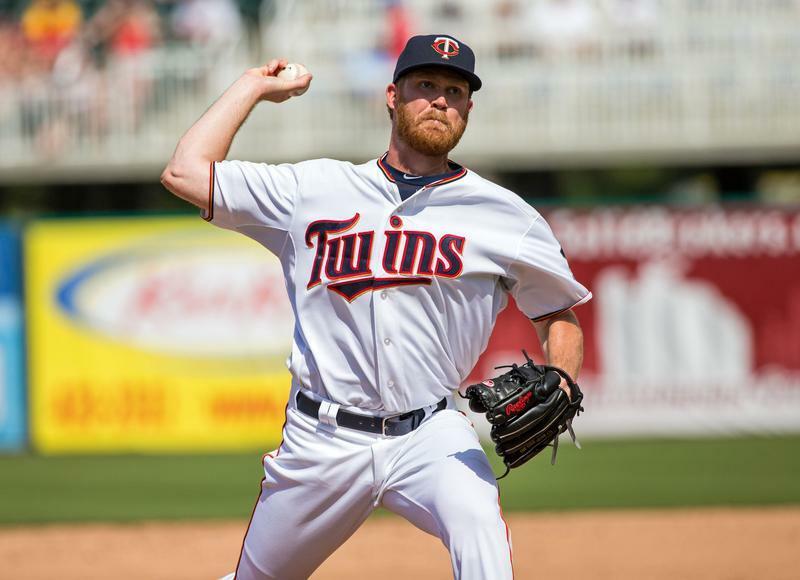 It's unfortunate that it took an injury to the team's best setup man for this to happen, but with Casey Fien headed to the disabled list the Twins have called up Michael Tonkin from Triple-A. Rochester's bullpen is packed with intriguing relievers, several of whom look like better options than members of the Twins' bullpen, but based on the combination of minor-league track record, major-league track record, and raw stuff Tonkin appears to be the best bet. Known first as Jason Kubel's brother-in-law, then as a decent starter prospect, and now as a good reliever prospect, Tonkin has thrived since shifting to the bullpen full time in 2011 and the 6-foot-7 right-hander should have cracked the Opening Day roster rather than be sent back to Rochester for a third straight season at Triple-A. By the time Fien is ready to pitch again hopefully Tonkin will have convinced the Twins he's ready to stay in Minnesota for good. Tonkin is huge and throws hard, averaging 94 miles per hour with his fastball in the majors, but unlike most reliever prospects who fit that description he actually throws strikes too. Overall at Triple-A he's handed out just 18 non-intentional walks in 85 innings along with 92 strikeouts and just six homers allowed for a 3.39 ERA. And when given a chance in the majors he's logged 30 innings with a 3.26 ERA and 26/9 K/BB ratio. His fastball is late-inning caliber, his mid-80s slider generates lots of swinging strikes, and at age 25 there's no reason for Tonkin to continue dominating Triple-A hitters for another season. 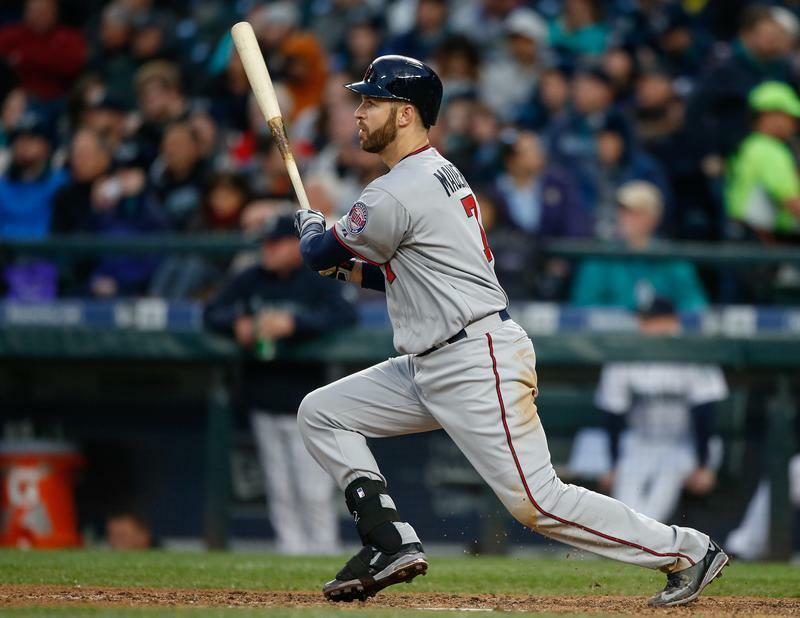 Fien's shoulder injury leaves the bullpen without its only reliable setup man and we've already seen how ugly things can get when that happens this season, but Tonkin has the potential to be as good or better than Fien and it's well past the time for the Twins to give him an extended opportunity. 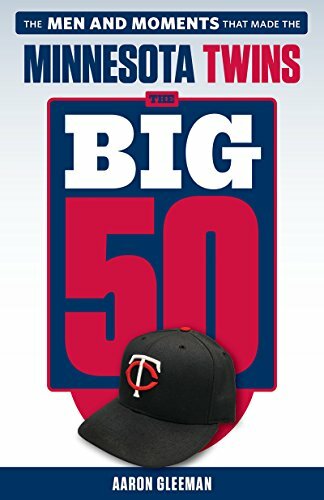 This also seems like a good time to appreciate the good work Fien has done for the Twins since they signed him to a minor-league deal in 2012. At that point he was a 27-year-old journeyman with 14 runs allowed in 14 innings as a big leaguer, but Fien's minor-league track record showed he was capable of more and sure enough he emerged as a durable, strike-throwing reliever with more bat-missing ability than his modest raw stuff suggested. Called up in mid-2012, he's logged 171 innings with a 3.59 ERA and 159 strikeouts versus 24 non-intentional walks. As an extreme fly-ball pitcher Fien has some issues keeping the ball in the ballpark, but 20 homers allowed in 686 plate appearances isn't terrible and he's held opponents to a .235/.268/.379 line while being equally effective against righties and lefties. Among all Twins relievers with at least 100 innings since 2000 he ranks first in walk rate and K/BB ratio. 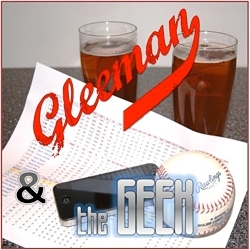 Topics for this week's "Gleeman and The Geek" episode included returning to the radio on KFAN, Trevor May's promising start, Joe Mauer's changed approach, Torii Hunter and Trevor Plouffe playing at extremes, Byron Buxton's timetable, Danny Santana turning back into a pumpkin, small crowds at Target Field, what to hope for with Ricky Nolasco, bumper music choices, and mailbag questions from listeners.